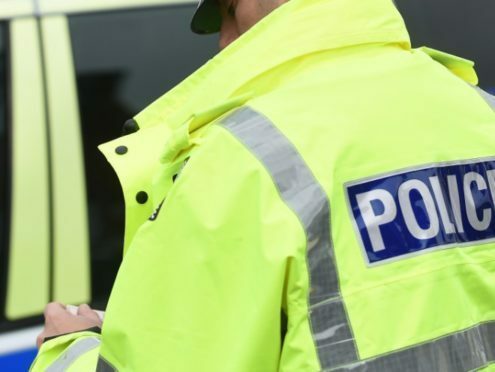 The incident, involving one car, happened on the A9 interchange with the A96 near Raigmore Hospital. A police spokesman said: “The accident is believed to have been caused by wet road conditions. The male driver is safely out of the car and has sustained no injuries.